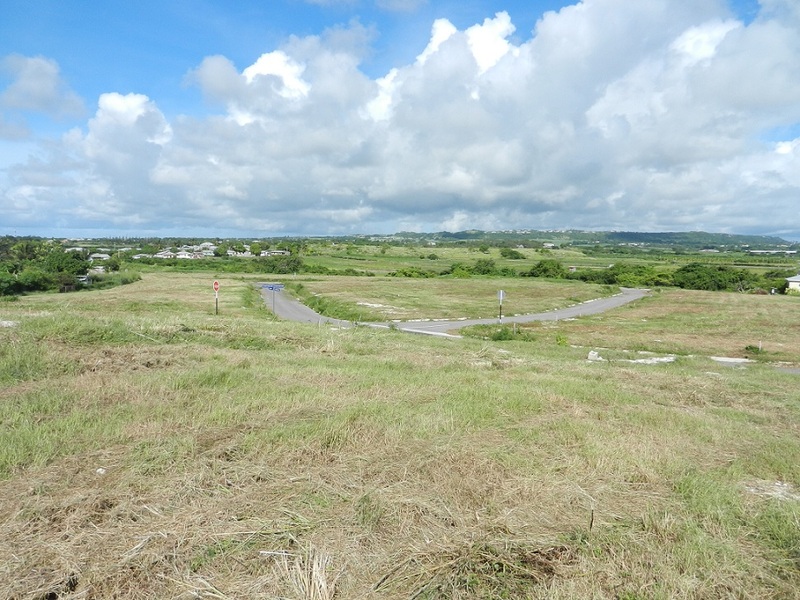 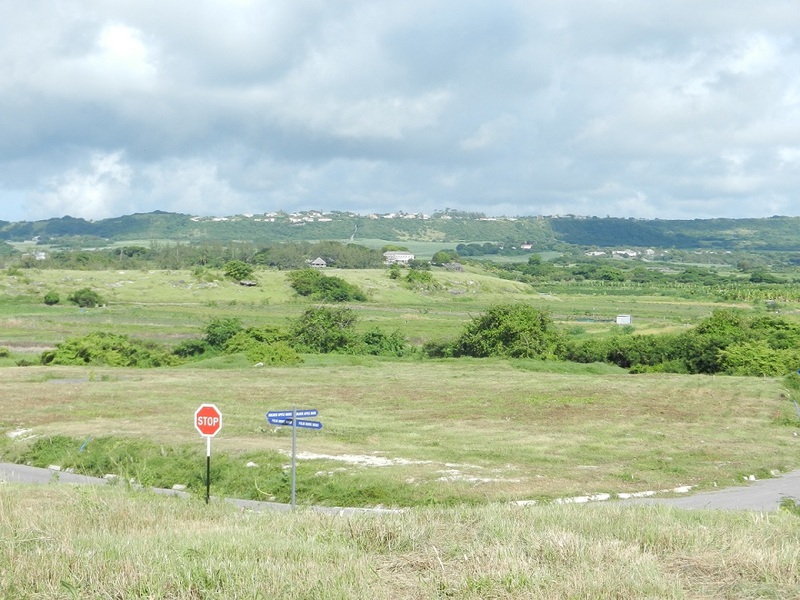 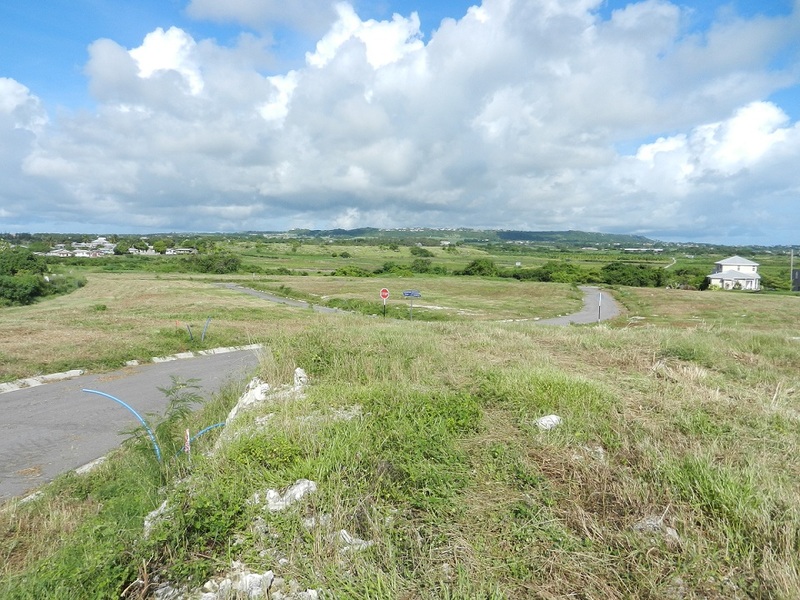 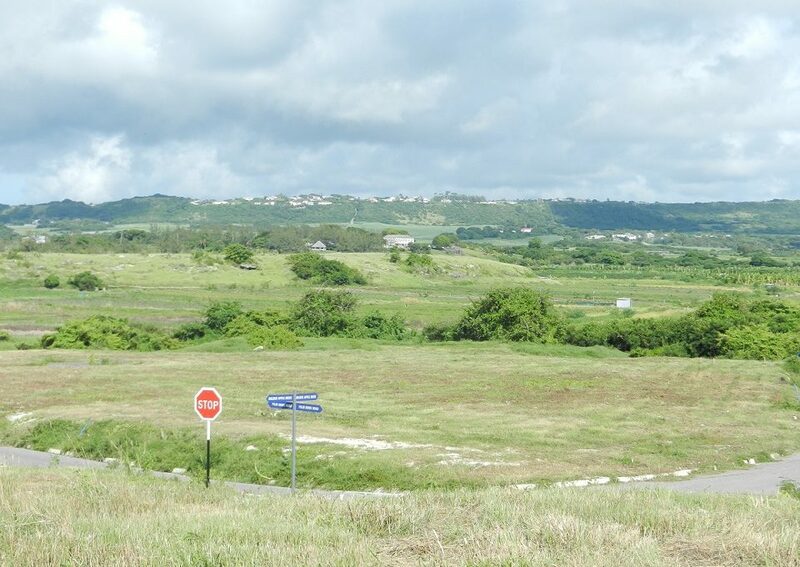 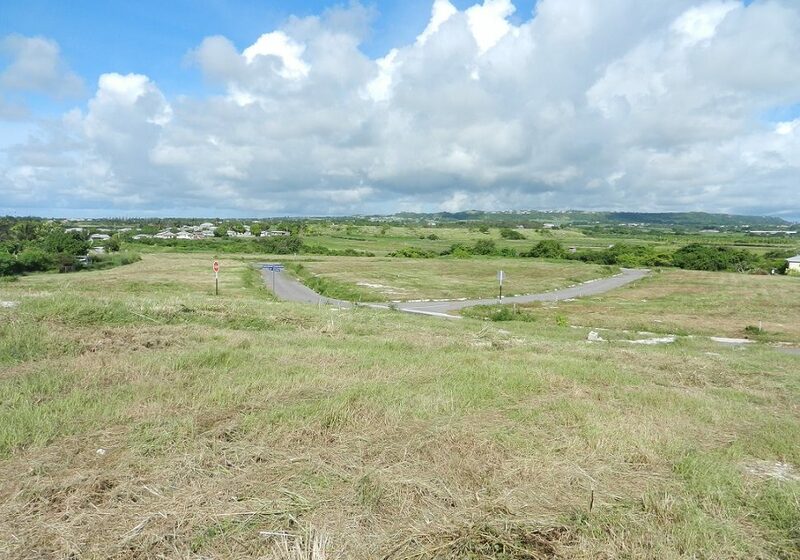 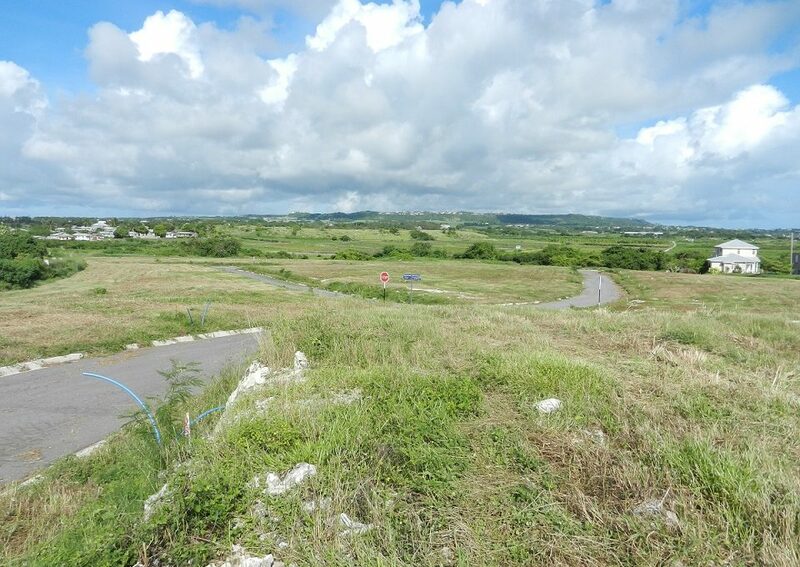 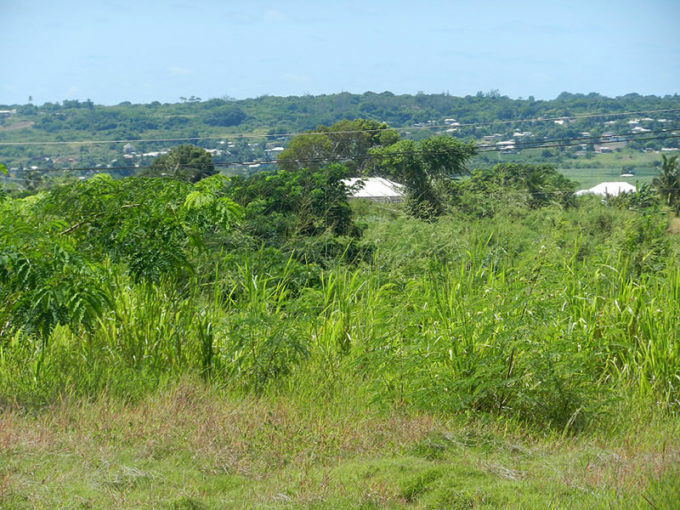 A 33 lot development with land that gently slopes offering inland views. 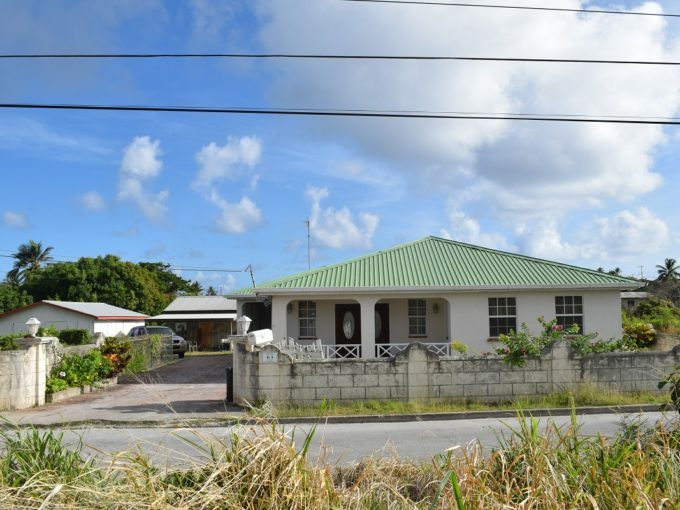 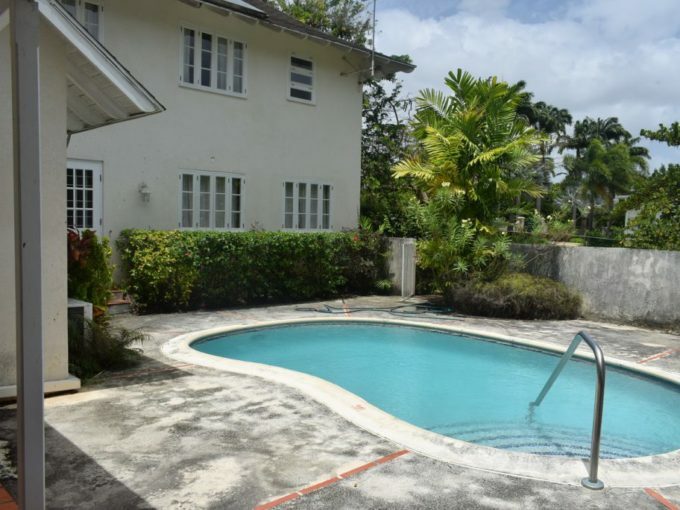 It is in a quiet and breezy neighbourhood and near to the ocean and modern amenities. 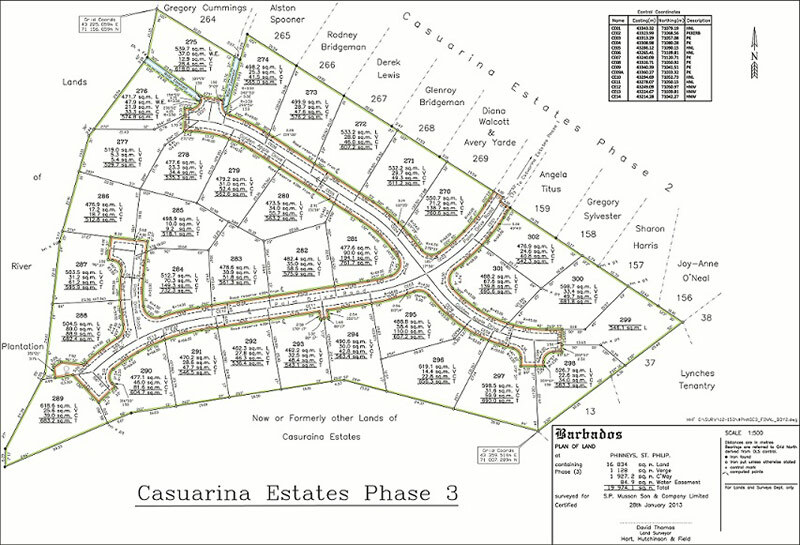 Casuarina Estates boasts beautiful architecturally designed homes. 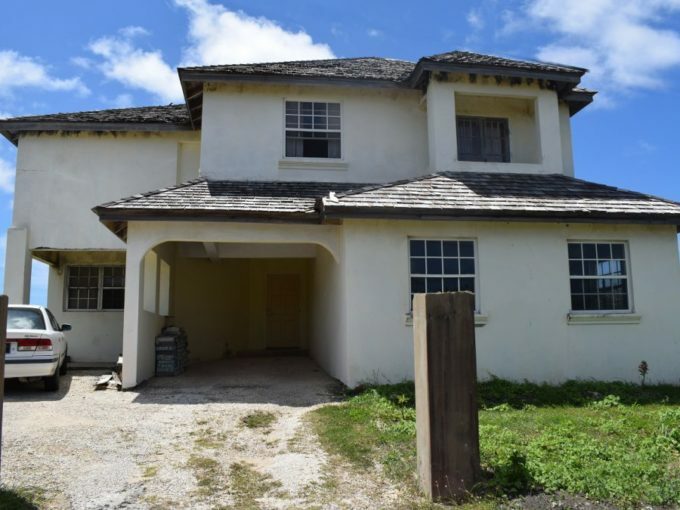 Sizes range from 5,313 sq ft – 6,934 sq ft and prices from $111,574 – $145,616.